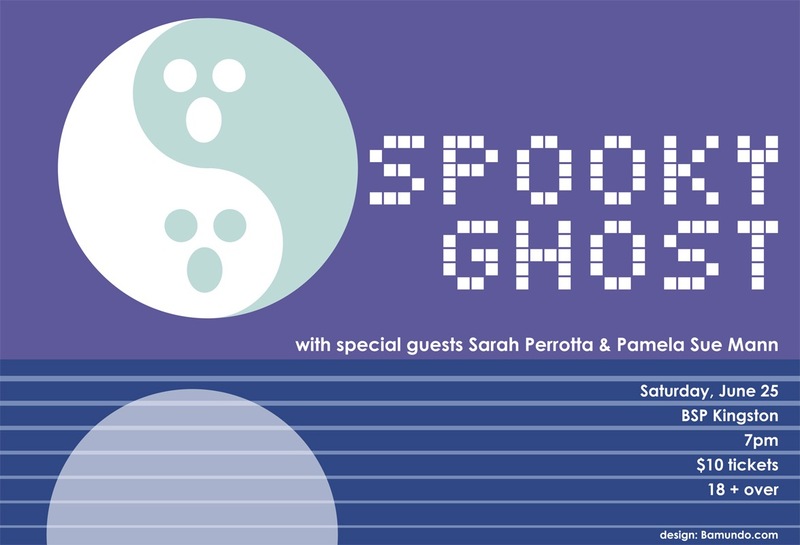 Happy to bring Spooky Ghost back to New York in June after all this time away in Europe. I have special guests Pamela Sue Mann and Sara Perrotta opening at the Kingston show. 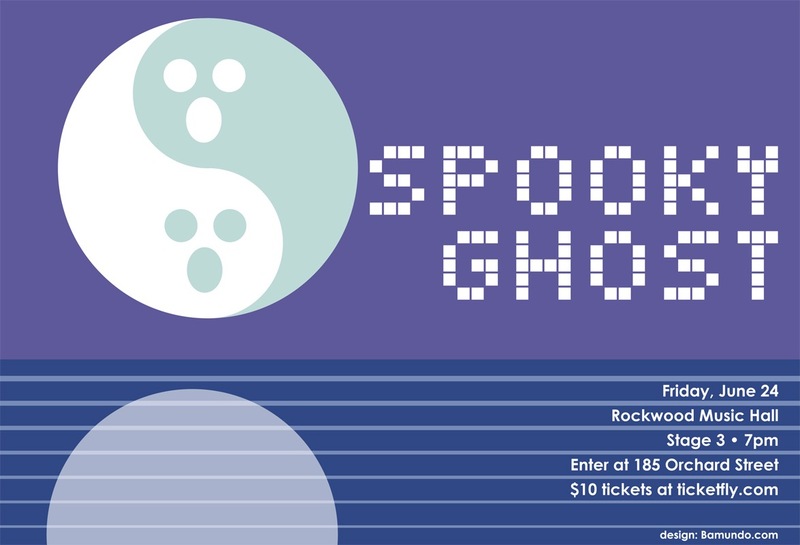 This entry was posted in Gerry Leonard, News, SPOOKYGHOST, Tour and tagged Gerry Leonard, rockwood 3, Spooky Ghost, spookyghost. Bookmark the permalink.